For years I have worried about my daughter, who is non-verbal and has Down syndrome, wandering from our home – and I know that I am not alone! A 2011 study conducted by the Interactive Autism Network found that nearly half (or 49% of children with autism) attempted to elope from a safe environment, a rate nearly four times higher than their unaffected siblings. In addition, wandering is ranked among the most stressful behaviors by parents of children with autism who wander. 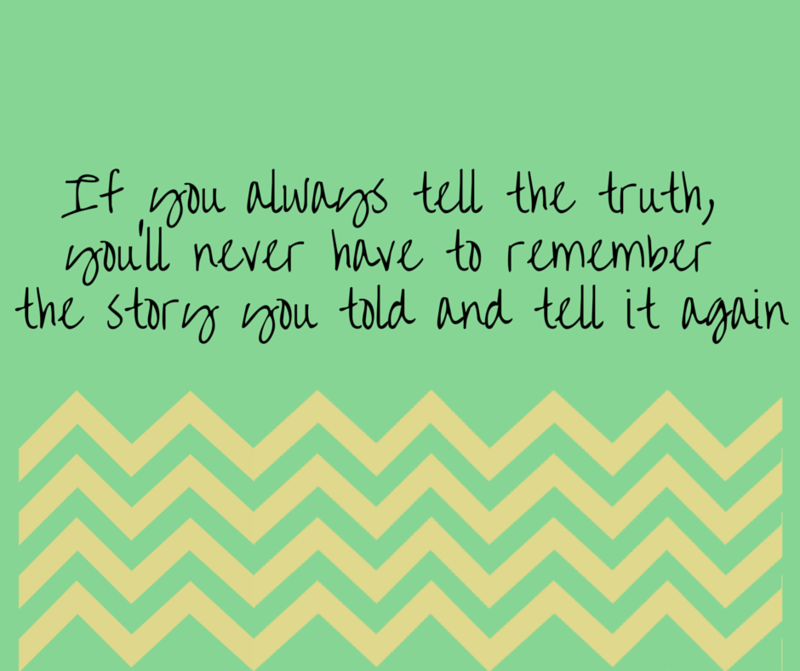 Thankfully, my daughter has always returned safely, but sadly that is not always the case. 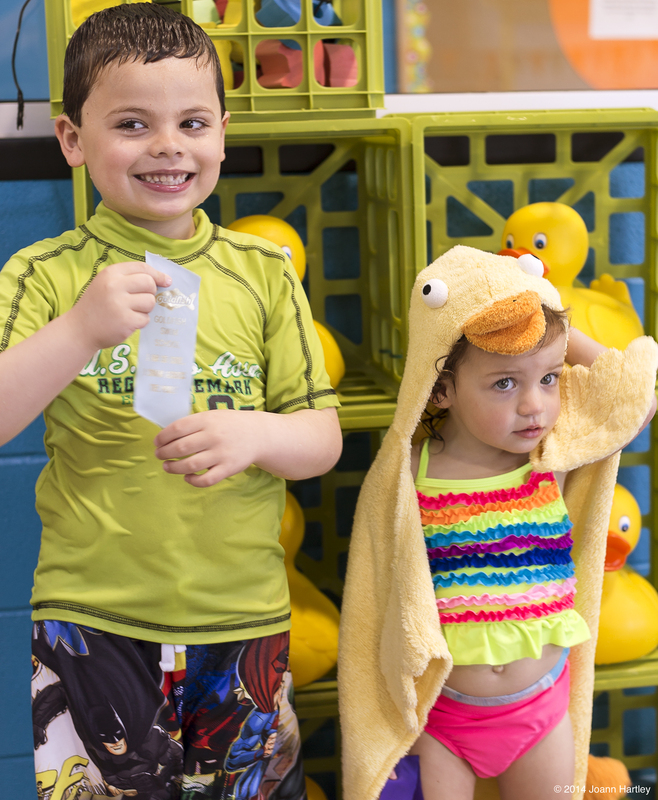 According to the National Autism Association, between 2009 through 2011, accidental drowning accounted for 91% of the total U.S. deaths reported in children with autism ages 14 and younger subsequent to wandering. Two out of three parents of wanderers reported that their missing children had a “close call” with a traffic injury with 32% having a “close call” with drowning. The Interactive Autism Network study also found that more than 1/3 of children with autism who wander are never or rarely able to communicate their name, address or phone number. These children should wear/carry some type of ID. There are a number of great products available — bracelets, anklets, necklaces, shoe or jacket tags, ID cards, clothing labels, permanent ink ID on t-shirts or undergarments are all good options. Some products to consider include: RoadID.com, medicalert.org or MyIDsport.com. However, in order for an ID to be useful, parents must consider what is best for their child. Parents must take into consideration the specific needs of their child, including sensory issues. If the child will remove a bracelet/necklace or anklet, it is obviously not a good choice. When my daughter wandered away, she left the house without her shoes (which included an ID tag), and her communication device (which also contained personal information). An innovative option is the use of prepared washable tattoos that bear ID information, Tattoos with a Purpose. In order for an ID to be effective, parents must consider the unique needs of their child when choosing an appropriate ID. The Autism Wandering Awareness Alerts Response and Education (AWAARE) collaboration, whose mission it is to prevent autism-related wandering incidents and deaths, has some wonderful information and resources for parents. Their Autism-Wandering Prevention Brochure covers information about securing your home including installing locks, alarms and stop signs (as a visual prompt) on all doors and windows. 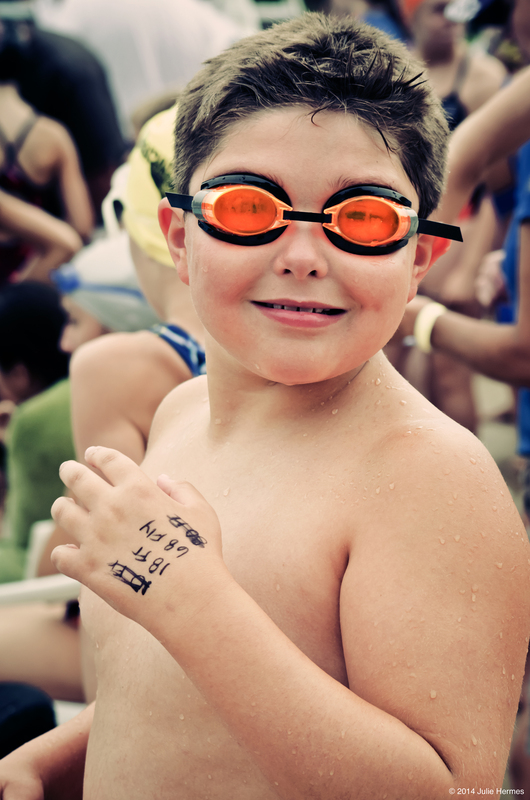 It also emphasizes the importance of teaching your child how to swim and even practicing with shoes and clothes on. Although they are quick to point out that knowing how to swim DOES NOT ENSURE that your child will be safe in the water. The brochure also provides information and resources on tracking devices, and how to alert and educate your neighbors and first-responders about your child. AWAARE’s Big Red Safety Toolkit includes toolkits for both care-givers and first responders. The First Responder Toolkit is something that should be shared with first responders in your area prior to any wandering incident. It includes basic information on autism, wandering, checklists, resources and tips on how to interact with a missing child with autism once found. It is very important that first responders understand that children with autism have a decreased sense of fear causing them to engage in high-risk behaviors such as seeking water, active road ways, heavy equipment or railroad tracks. Responders must also be made aware that the missing child may not be able to respond to the rescuer and may, in fact, run and hide from rescue teams. Every effort should be made to educate all children to “go to” police or other uniformed first-responders. As children get older, parents should be aware that wandering can also lead to high-risk contacts with law enforcement or members of the general public. Please take the time to visit the AWAARE website to learn more. Hopefully, by becoming more educated on this issue and instituting these strategies, you can decrease the risks associated with your child wandering, and maybe even decrease your stress level a little. Parents can receive a 25% discount at MyIDSport.com by entering promo code carlon15 at checkout. * The links mentioned in this article are offered by the manufacturer to the consumer. Easter Seals DuPage & Fox Valley does not endorse nor support the content of third-party links, benefit from this linkage and is not responsible for the content of a third-party web site. 1 in 68. Most of us have heard this statistic in the news recently. The latest research from the CDC indicates that this is the prevalence of autism spectrum disorders, or ASD, in America’s youth. Because April is Autism Awareness Month, I wanted to shed some light on a topic that often may be overlooked, which is how physical activity can have such a positive influence on the quality of life in children with ASD. According to Curtin et al., 16% of children ages 6-19 are overweight, whereas the prevalence of being overweight among children with ASD is increased to 19% with an additional 35.7% at risk for being overweight.1 Being overweight can put these children at risk for gastrointestinal issues, diabetes, cardiovascular and joint problems. Physical activity not only encourages a healthy lifestyle, but also assists with providing children with ASD social, emotional and behavioral benefits as well. When children with ASD participate in team sports, whether through their school park district or special-rec association, they are part of a larger entity. Team sports can do wonders for a child’s self-esteem, ability to communicate with peers and overall sense of well-being. We cannot forget that kids on the autism spectrum are still kids. They like to run, jump, swim and shoot baskets just like typically developing kids. Often these skills need to be broken down so that children with ASD are able to understand how to complete a task. For example, when teaching a child with ASD how to play hopscotch, start by doing side to side jumps, then adding bringing feet together and apart in a jump, followed by helping the child to draw the hopscotch course and finally, demonstration from another peer can help the child understand how the skill is performed. Physical activity for children with ASD can sometimes be more challenging because of other issues such as low muscle tone, poor motor planning, behavioral issues and decreased attention. However, when encouraged properly and in the right setting, children with ASD can really flourish physically, emotionally and mentally with the addition of more physical activity in their lives. Physical activity should be used as a fun, engaging, supplement to a child’s therapeutic daily activities. 2 Yilmaz, Yanardag, Birkan and Bumin (2004). Effects of Swimming Training on Physical Fitness and Water Orientation in Autism. Pediatrics International, 46, 624-626. 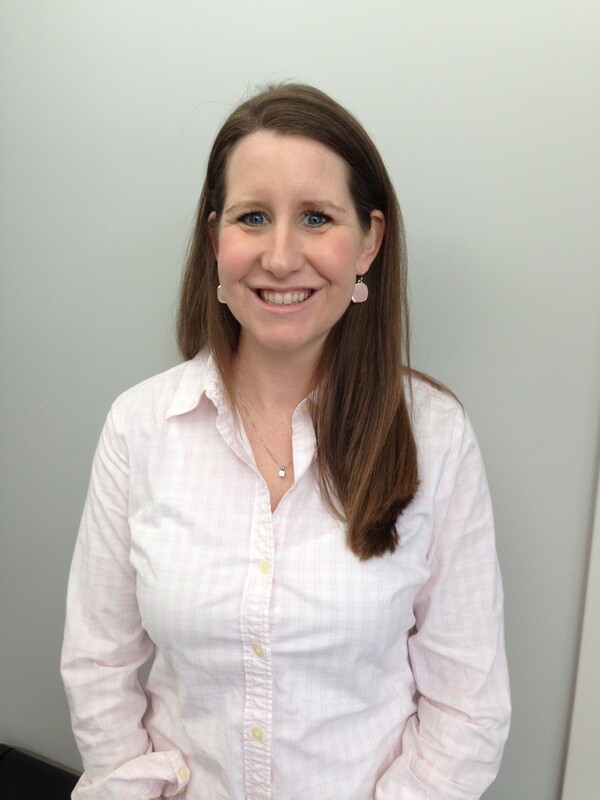 Bridget Hobbs, PT, DPT, is a licensed physical therapist with a passion for working with kids with special needs. She received her Bachelor of Science degree in Biomedical Sciences from Marquette University and then continued at Marquette to receive her clinical doctorate in Physical Therapy in 2006. Bridget started her physical therapy career working with adults who had orthopedic, cardiac and neurological injuries. 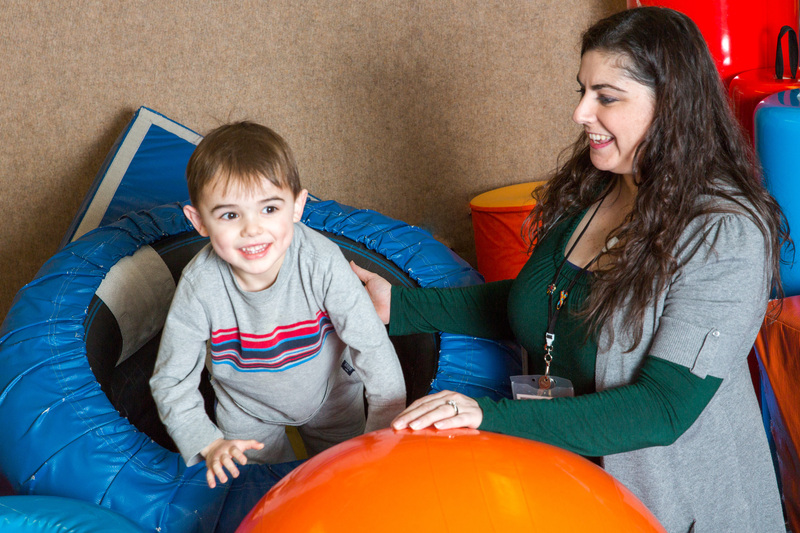 In 2009, she began working in the pediatric realm and has found her home in this setting. Areas of interest for Bridget include treating children with torticollis, orthopedic injuries, autism, gross motor delays and neuro-muscular disorders. Bridget has advanced training in aquatic therapy, respiratory treatment, treatment of torticollis, gait and working with premature infants. She looks forward to using her experience and passion for kids to translate to great therapy with your child.